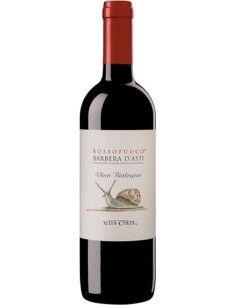 The 100% Nebbiolo grape from which this Marghe comes comes from the rich limestone-clayey land of the towns of Barolo and Grinzane Cavour, pondering the Piedmont landscape that surrounds it from 30 to 50 years. 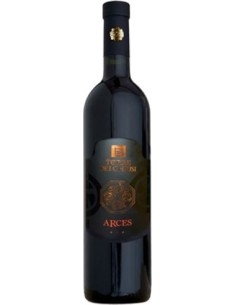 These are the fundamental characteristics that give it a ruby red color with light garnet reflexes, a delicate and distinctive scent with purple and red fruit memories and finally a tannic and good-bodied flavor, such as velvety and harmonious. 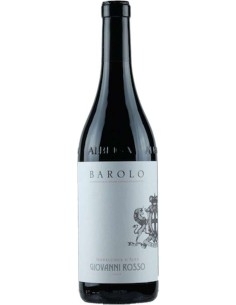 Damilano is one of the historic cellars of Barolo with centuries-old traditions. The activity of the Damilano family dates back to 1890 when Giuseppe Borgogno, great-grandfather of the current owners, began to cultivate and vinify the grapes owned in the municipality of Barolo - the town of the Langhe that gave its name to the homonymous wine, beautiful land and generous that for centuries has shown its vocation to produce "the king of wines". However, it is with the next generation, with Giacomo Damilano, the founder's son-in-law, that the winery takes its current name. It is he who gives impetus to the care of the vineyards and makes constant improvements in the quality of the winemaking to make it a "jewel" to be transmitted with pride to his grandchildren who since 1997 have been at the helm of the company. Guido, Mario and Paolo Damilano have been able to give new vigor and impetus to the family business, enhancing in particular the main vine of the Langhe, Nebbiolo, and the most suitable vineyards, first of all Cannubi. 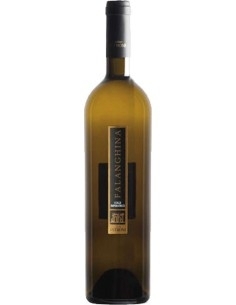 Since 1997 the winery has been run by Guido, Mario and Paolo Damilano, grandchildren of the founder. The Cellar, clearly visible along the Alba-Barolo provincial road about 1.5 km from Barolo towards Alba, almost at the height of La Morra, has undergone an important renovation and is characterized by a contemporary and functional architecture. Very pleasant is the landscape of the Langhe that surrounds it, by now famous in the world and not only in the enogastronomic one thanks also to its insertion, from the Unesco, in the List of the World Vitivinicolo Cultural Heritage. But the secret of the high quality of Damilano wines lies in the grapes and vineyards, which the Company conducts with the same care, skill and respect as the founders, all combined with contemporary wisdom. These are prestigious vines, located in elective areas, especially for the production of Nebbiolo grapes. Just think of the Crus Cannubi, Liste, Brunate and Cerequio. 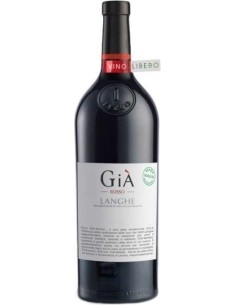 Gaja is a DOC red wine produced by Langhe in Piedmont. 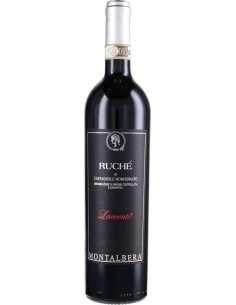 Perfect to accompany pasta dishes with truffles, it is ideal with red meats, roasts and aged cheeses.